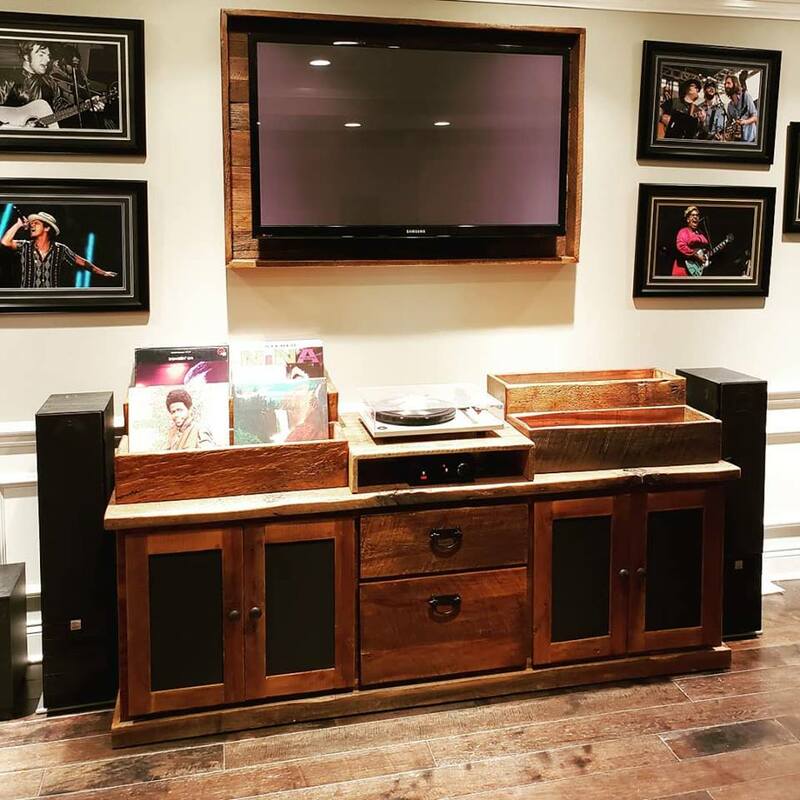 Reclaim Renew can make entertainment centers, TV stands, and any custom piece for your electronics and storage. You need drawers and doors or some open shelving? We can make it. Just ask a sales associate what we may have in stock or sit with them to sketch up your design ideas.